You’ll struggle to find someone who doesn’t know what that phrase means. And that phrase is so evocative, bringing to mind lightsabers, Yoda, Jedi in their tan robes, the Force… and Darth Vader, who is, to many moviegoers, the ultimate badass with the coolest voice. If you dig Star Wars, and you dig reading, the chances are good that you’ll know that the great saga of Star Wars didn’t end with Return of the Jedi, nor did it begin with The Phantom Menace. Wait, what? Yep, you read that correctly. You see, George Lucas brought us six episodes of the greatest movie saga of all time – but what he also did was allow others to expand upon that saga. He allowed games to be designed (including console games, PC games, even board-games, RPG’s and card games, to name but a few); he allowed TV series based on his creation (The Clone Wars and, starting next year, Star Wars: Rebels) to be produced; he’s allowed a new generation of film makers to bring us another movie to kickstart a whole new trilogy in 2015 (plus two confirmed stand-alone movies); and he’s opened up his galaxy to include novels and comics. In this post I’ll be introducing you to the novels of Star Wars, representing what is collectively called ‘The Expanded Universe’, and hopefully you won’t feel as overwhelmed when you see a whole shelf full of Star Wars novels the next time you walk into your favourite book store. So, how do you choose what to read? How would you know where to begin? Most readers read the back of a book to find out what it’s about – that’s where you’ll get the first taste of the characters and the story, and that’s when most readers put the book down, slightly confused and embarrassed, because they’ve got no clue what they’ve just read. There’s an easy way to fix that – a couple of pages into the beginning of the book is an exhaustive list of novels, separated by dates. These dates are BBY and ABY, and you can use these dates to pick where you want to plunge in. BBY stands for ‘Before the Battle of Yavin’ – this refers to the battle at the end of Episode 4: A New Hope, in which Luke Skywalker blows up that massive ball-thing, the Death Star. The battle got its name from the massive orange planet that is visible in some of the scenes in the movie. Easy enough, right? :-) So that’s BBY, which should make ABY easy to understand. 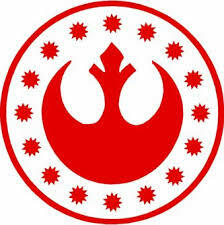 It stands for ‘After the Battle of Yavin’. Still with me? BBY details events in the Star Wars Galaxy before Luke destroyed the Death Star, and ABY details events after he destroyed the Death Star, which means that Episodes 1, 2 and 3 take place in years BBY and episodes 5 and 6 take place ABY. But that still leaves the question: Where Do I Start? 🙂 So, you’re looking at this list, reading the various titles out aloud, and you’re surprised that there are so many stories! Don’t worry, I was, too. Well, believe it or not, the choice is really easy – do you want to read about what happened in the Star Wars galaxy before Luke Skywalker’s birth, or after his birth? That’s it – that’s your choice. Pretty easy, eh? And here’s your primer to understand the vast list you’re looking at. 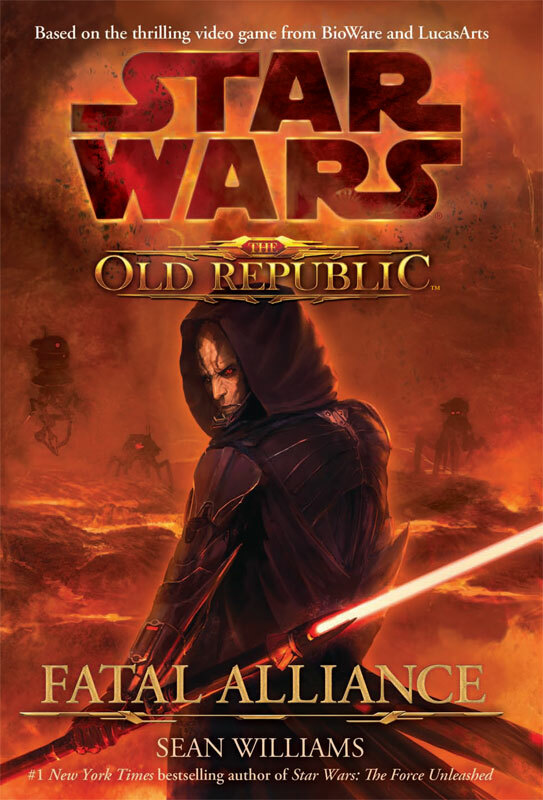 The first section is The Old Republic – this section tells stories in a time that stretches from tens of thousands of years BBY to Zero BBY. 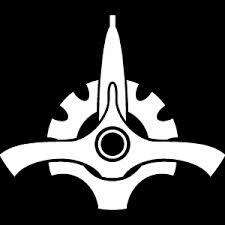 This era is important to the Star Wars saga because it explains plenty about the Jedi and the Sith, their philosophies, why they are constantly fighting against each other, and why the rest of the galaxy usually gets caught in the middle. There are armies of Jedi and Sith, and every name is unknown, but it remains true to what Star Wars is, and lays the foundation for what the movie-fans know, such as ‘The Rule of Two’, which Mace Windu and Yoda talk about in The Phantom Menace, and just what the Sith are. 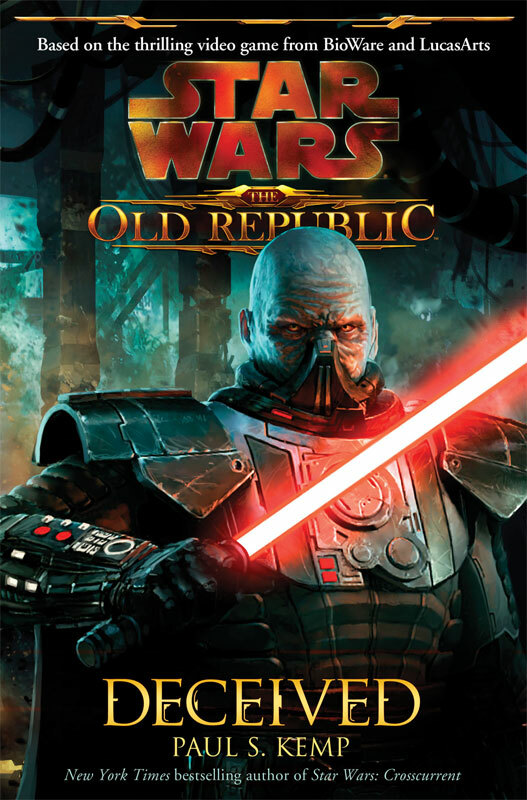 Gamers will probably know more about The Old Republic because of the games, ‘Knights of the Old Republic’, ‘The Sith Lords’, and the MMO, ‘The Old Republic’.JIn one of the latest novels in this era, written by Tim Lebbon and called Dawn of the Jedi: Into the Void; in this novel, the group who will become the Jedi don’t even use lightsabers! 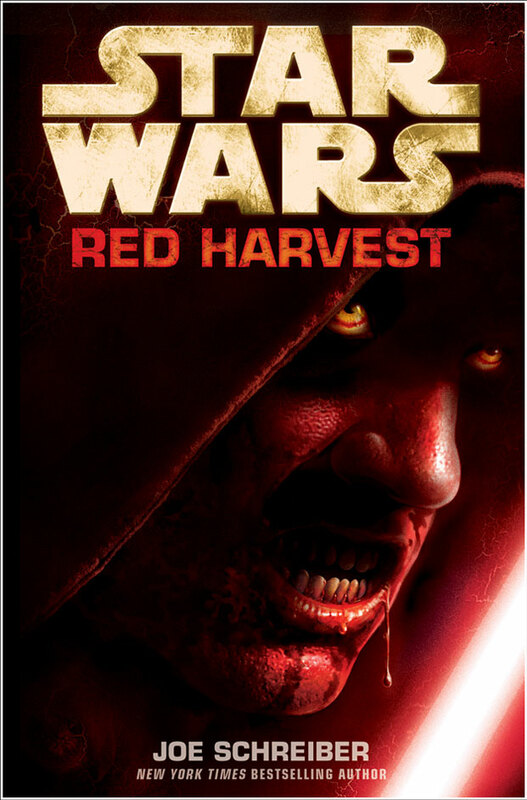 One of the cool things about this section is that most of the novels are stand-alones, which means you don’t have to buy a trilogy, and this section also has the novel, ‘Red Harvest’, one of two full-on Horror novels set in the Star Wars galaxy. The next section is called Rise of the Empire, which is also self-explanatory, since it details just how the Galactic Empire (that of the Emperor and Darth Vader) came to be. 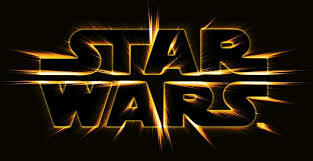 This is the era of the much-derided Prequel Trilogy (The Phantom Menace, Attack of the Clones and Revenge of the Sith). The characters you’ll meet in this section are more familiar – Mace Windu, Yoda, Obi-Wan Kenobi, Anakin Skywalker, Darth Maul and Palpatine. You’ll also be able to much better understand just how a slippery old man (Palpatine) managed to not only destroy the Jedi but take control of the galaxy by engineering The Clone Wars. Another cool thing about this section is you’ll be able to read about Han Solo before he met Luke Skywalker and Princess Leia. The next section now brings us to familiar territory and is called simply Rebellion. This is the era of the first movie trilogy (A New Hope, The Empire Strikes Back and Return of the Jedi) and this is the era when the Big Three (Luke, Leia and Han) steal the spotlight. 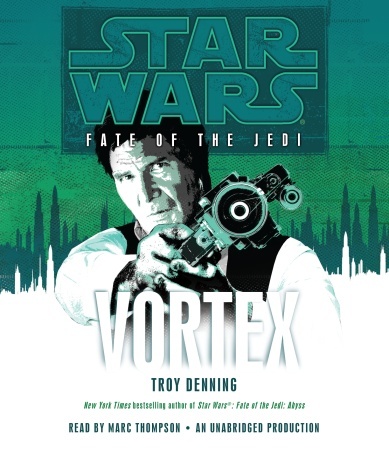 There are many different stories in this section, particularly a trilogy that focuses on Boba Fett and the other Bounty Hunters that we saw Vader ordering around in The Empire Strikes Back. This section ends when the second Death Star is destroyed – and basically begins the next section in that terrible scene in Return of the Jedi where the Big Three are surrounded by Ewoks and enjoying it. 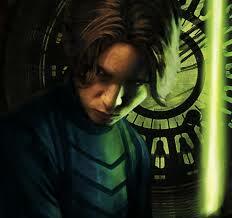 Which brings us to New Republic This era is also important because you meet Luke’s wife (yes, he got married! 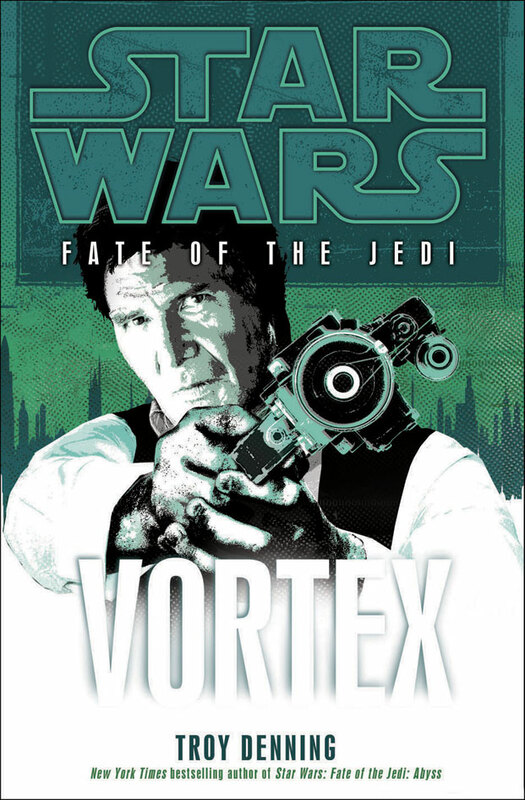 ), and Han and Leia’s three children (ditto), and it also details how Luke rebuilds the Jedi Order – he becomes Grand Master (the role and title Yoda had in the Prequel Trilogy) and steers the Jedi (and the galaxy) into one of the most intense and controversial eras of The Expanded Universe:J– this era focuses on just how the Rebellion (led by Luke, Leia and Han) becomes the galaxy’s new democratic government while fighting all kinds of threats, including some Imperials who are still hanging around. 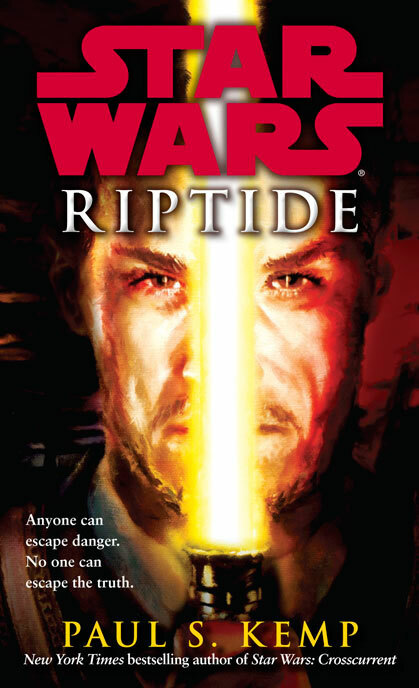 I’d recommend that readers beginning their foray into The Expanded Universe start in this section, because it is home to one of the best trilogies ever written – The Thrawn Trilogy. Trust me, fans of the movies will love this trilogy. 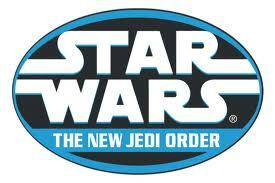 The New Jedi Order. This section’s title refers to a massive series, stretching over 19 novels and five years. A species of brutal aliens invades the galaxy, destroying planets, murdering billions, and giving Luke and the Jedi the greatest enemy they have ever faced because these aliens cannot be influenced by or felt through the Force. I’m not going to spoil the important events of this section, but suffice it to say that people die, and die hectically. This is Star Wars as you’ve never imagined it before, and it rocks. 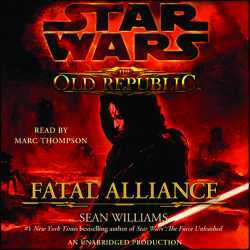 The last section (so far) is titled the Legacy era, and focuses on the fallout of The New Jedi Order; the galaxy is still reeling from the nineteen-book war, the New Republic doesn’t exist anymore, and things are very, very different. So, there we go – you should now have a much better idea of where to start in the great –and still growing- Expanded Universe of Star Wars. It may be a galaxy Far, Far Away but it’s an awesome galaxy, and every book in this massive list is still in print, so you can begin your collection any time. Er… I’ll have to be completely honest and say that this cover just doesn’t do it for me. Not only is it a complete departure from Crosscurrent’s cover, but it also just doesn’t look like Jaden to me (meaning, the Jaden in Jedi Academy). But, I’m seriously looking forward to this book! 🙂 It’ll become available on July 26th, and you can pre-order your copies here (Amazon US) and here (Amazon UK). 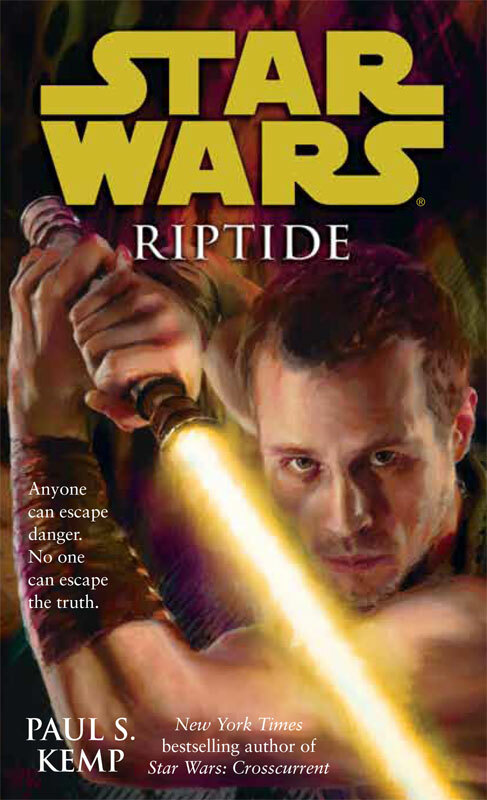 (Thanks to EU Cantina, where I saw the post; head on over to their site to read Riptide’s blurb) Paul will also be writing a dulogy set in the EU, check out the news here. The love-interest? Anne Hathaway, who’ll be portraying (YES!) Selina Kyle – Catwoman! 🙂 (well, that’s who Selina is, so it’s a no-brainer). 🙂 Very chuffed with this – I think Anne will be able to pull off Selina damn well and it’ll be great to see her in an excellent action movie again. Other news, and potentially bigger: BANE. You read that right. Check out this post for all the details. The cover has been revealed and myOHmy does it look cool! Now, going entirely on the cover, I’m expecting even greater things from this novel. How’s that, you ask? Well, look at the dude: there’s a good bet that he’s a Sith, considering the time in which this novel is set ( ) and considering that Death Troopers (reviewed here) didn’t have any Jedi / Sith or Force Sensitive individuals in it, I’m really looking forward to seeing what Joe can do by blending horror and Sith… 🙂 Red Harvest may also give us a lightsaber battles, too, and I’m looking forward to seeing what kind of lightsaber battle Joe writes. Also, the ‘liquid’ leaking from the Sith’s mouth? I’d bet that has something to do with whatever has made the Sith look slightly more unbalanced than is the norm. The novel will be released in hardcover and audiobook in December; click here to pre-order the hardcover at Amazon US, here for Amazon UK, and click here to pre-order the audiobook at Amazon US and here for Amazon UK.